The Maverick Trail side-by-side vehicle is considered an adaptable off-road vehicle because it can tame nasty off-road terrain, yet also adeptly squeeze into the tightest of 50-inch trails, all while providing its occupants the confidence they need to further push exploration. Although already agile and adventurous from the factory, the Maverick Trail can now add quests in secluded Snowbelt regions to its list of proficiencies, thanks to the launch of the all-new snow-ready Apache Backcountry Track Kit from the Can-Am (PAC) accessories group. 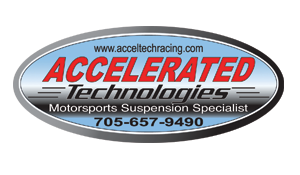 Designed specifically for use with Can-Am vehicles, the high-quality Apache family of track systems is engineered from the factory for perfect fitment, seamless integration and premier functionality. Can-Am engineers designed the Apache Backcountry track kit to optimally match engine output and support chassis performance while also delivering maximum performance without compromising the vehicle or the track’s durability. The ultra-rugged system includes an innovative DPS module that intelligently ensures speedometer accuracy and also optimizes track assist for ease of steering and precision control. 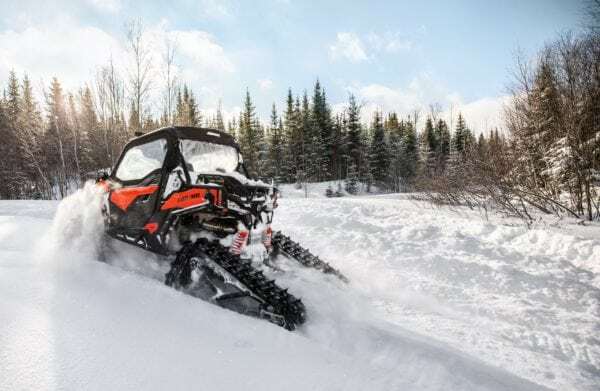 The easy-to-operate Apache Backcountry track system distinguishes itself from other offerings because it produces perfect fusion of BRP’s renowned Ski-Doo snowmobile and innovative Apache 360 Track System technologies. Read: proven and purposely built for use in snow! Aggressive track design with industry-leading design: Large 2-in. lug height and 3-in. pitch for maximum traction in deep snow. Availability: In Can-Am dealerships in September 2018 with an MSRP of $5,349 (US) and the required mounting kit coming in at $649 (US). 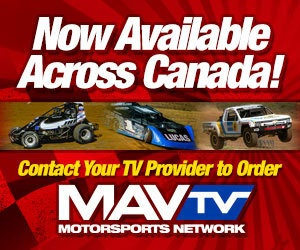 Visit the online Can-Am Store or your local dealer for more details.